Now that my children are grown its such a pleasure when I get the opportunity to work with clients and their children. 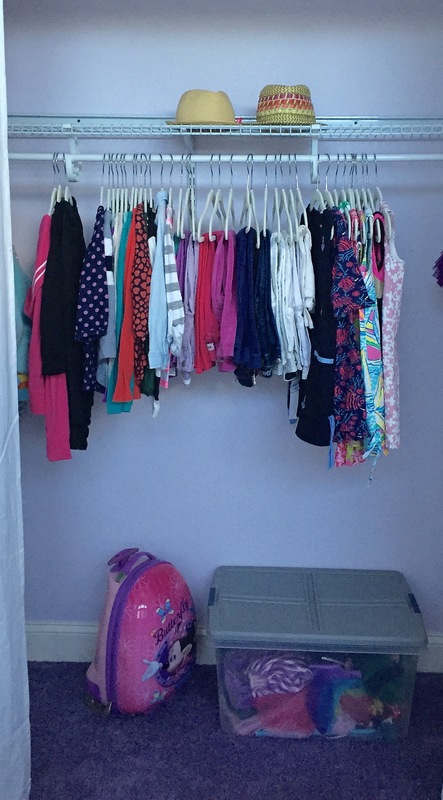 This child’s closet had become unmanageable and filled with clothes and toys she had outgrown and no longer needed. The rules are different when it comes to working with children. 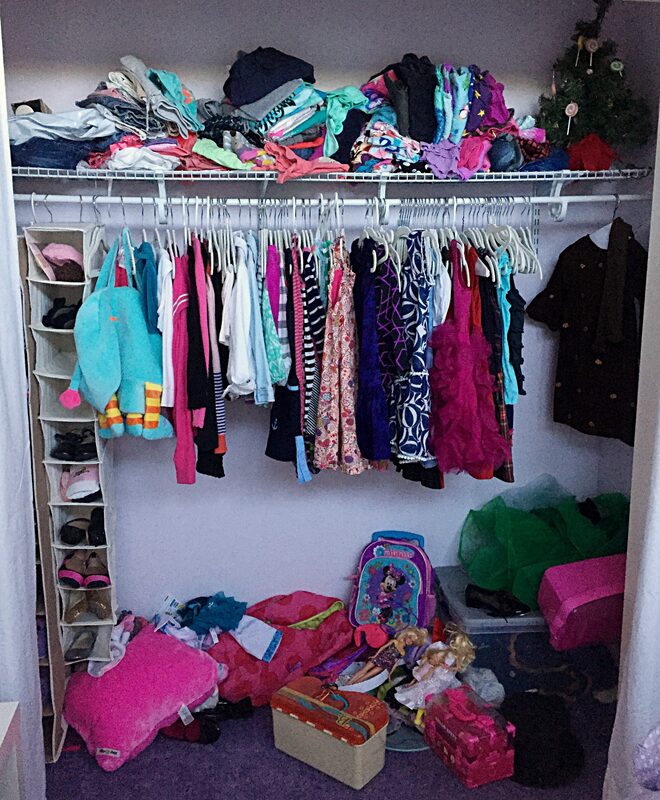 These are few tips to make clearing the clutter with kids a little easier. 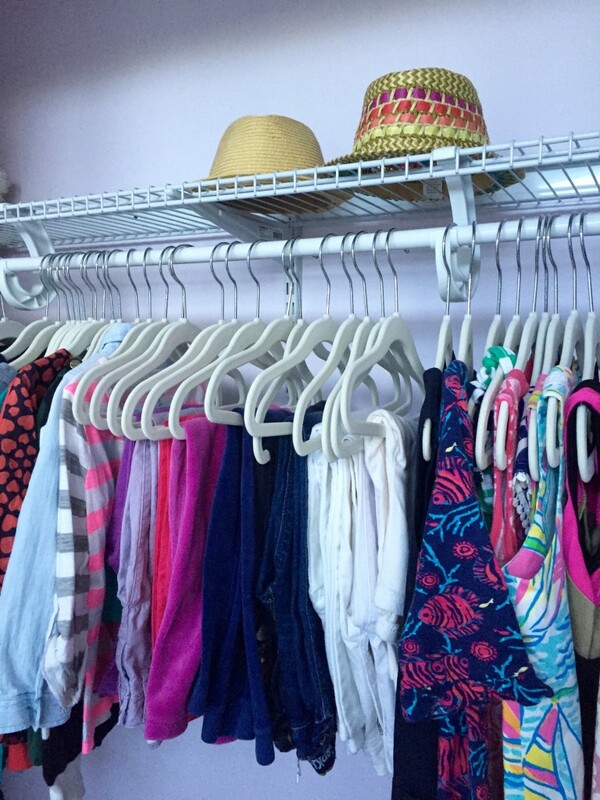 – Buy children’s hangers for children’s clothes. 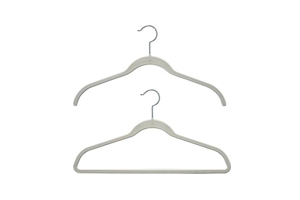 The right hangers give you a clean uniformed look. – Have realistic expectations. 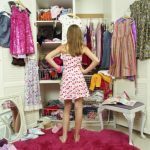 Adults have a hard time purging and organizing so you cannot expect children to have the same attention span. -Clear most of the cutter before they join you to help. If there is too much to do they will get overwhelmed and irritated and nothing will get done and you will be back at square one. -Keep time in mind. Kids have a limit and if you push it you are setting yourself up for a melt down. Set a timer and make a game out of it. -Make sure to utilize the space underneath the hanging clothes. Children’s clothes are smaller and if you are in need of more drawer space this is the perfect place to add. These drawers are my favorite for any closet. -Toys are a task best done by parents. 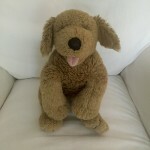 A child can fixate on one toy and and their reasoning on why they cannot get rid of it and nothing gets accomplished. If you want to teach them about donating to children who are less fortunate have them go through one toy basket or bin but do not expect them to purge a whole playroom. Kids like neat and organized spaces they just need help getting there. Once the space is organized the real lesson to be taught is keeping it that way. Most children are so excited when I am done and they really do want to keep it organized. It is a less stressful environment and a place they now enjoy. 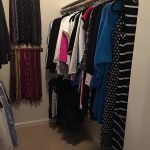 My little client did an amazing job clearing the clutter in her closet and in her drawers. She new exactly what she wanted to keep and what she wanted to donate. I think I have a future organizer on the horizon.